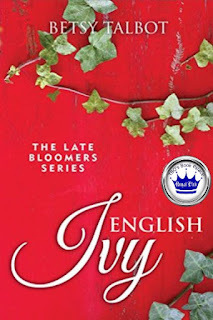 TBQ'S Book Palace: [Pat's Review]: "English Ivy"
Another delightful read in the Late Bloomers series, and get ready for Ivy Cross! 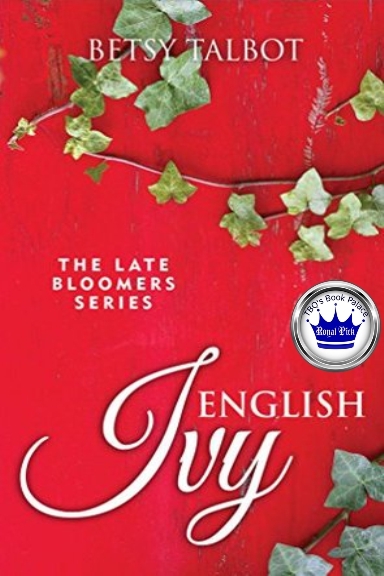 Ivy is "a breaker of rules and hearts and has crossed the threshold of middle age and lost her spark." She is tired of her job as an economist for the American Embassy even though she is being offered an unexpected promotion. She needs a big change. 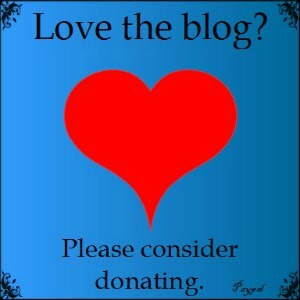 One of her options is Ruben Allegre. A very handsome business man from Madrid who is best friend's with Mateo, Rose's lover now fiancé from Wild Rose. Ruben is a charming, flirtatious ladies man who has set his sights on Ivy. He wants her to stay in London or come to Madrid where they can spend time together. Ivy is attracted to Ruben, but is not interested in a relationship and dodges his every move. Along comes Christoph Brandt, a serious business rival of Ruben's and he sets his sights on Ivy, offering her a very lucrative job in Germany, with a BMW to sweeten the deal. Ivy is very tempted, but Ruben's determined to not let her go. The scenario is very well written and keeps you guessing; will it be Ruben, or Christoph and Germany, or something not yet in her sight? The Late Bloomers are an amazing group of five best friends, more like sisters, all have different personalities, dreams and hopes, but I think Ivy and Rose could not be any more opposite! If you haven't read Wild Rose, you should! 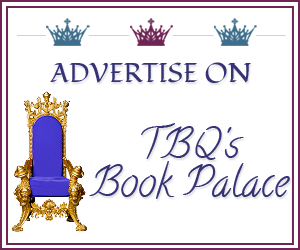 The characters are delightful, the locations beautiful, and the stories will warm your heart. I can't wait for the next. Pat received a copy of this book from the author in exchange for her honest review. Remember, since this is a Royal Pick, come back on August 27th for a chance to WIN an ecopy of your own!